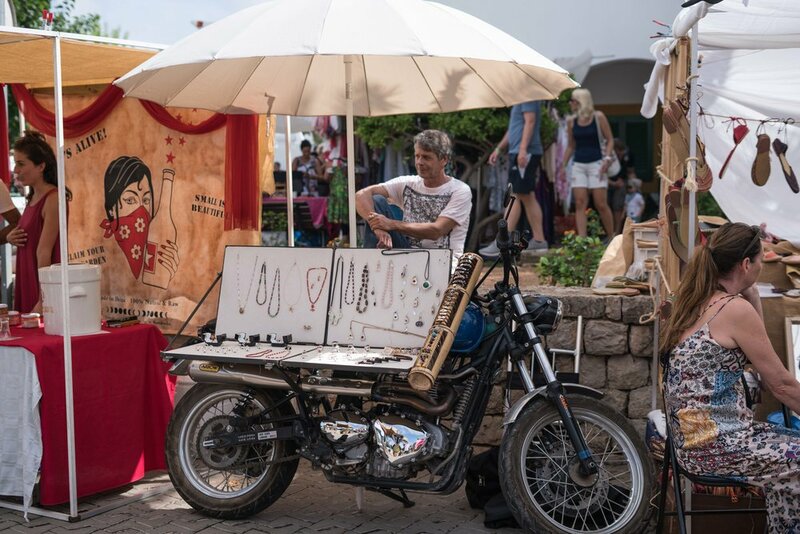 One of my favourite hangouts in Ibiza, this market runs all year round in San Juan, in the north of the island. Nice atmosphere and great products, makes this spot the perfect sunday especially outside the busy summer. Live Music, organic products, handmade, and many more things! If the weather is good go for a swim to one of the beautiful beaches in Portinax and, why not, make a stone balance!